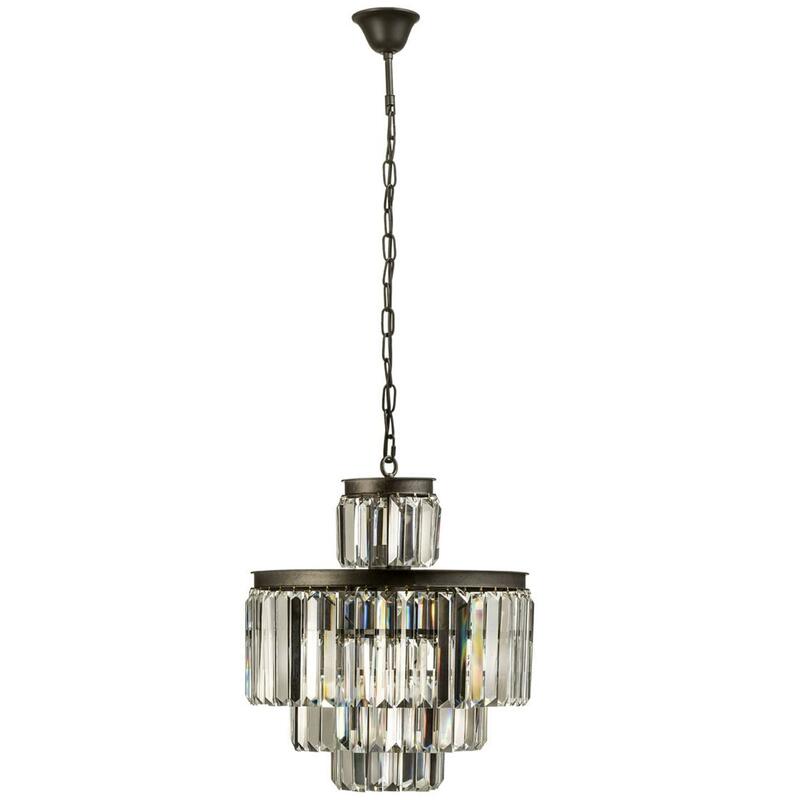 Add a contemporary style to your home by introducing this magnificent Art Deco Pendant Light. This pendant light has a beautiful design that'll be sure to stand out and grab attention, being a stunning and interesting focal point in any room. The Art Deco Pendant Light will radiate as much style as it does light into any room.